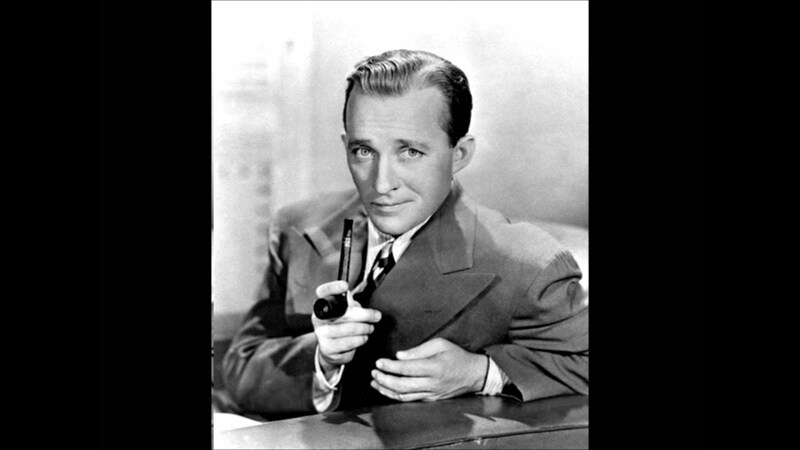 The largest selling ‘single’ in history was the record “White Christmas” by Bing Crosby. (Now we know that there will be those of you who will say that Elton John’s “Candle In The Wind 1997” sold more. So here is the info from wikipedia about it: There has been confusion and debate on whether Crosby’s record is or is not the best-selling single, due to a lack of information on sales of “White Christmas,” because Crosby’s recording was released before the advent of the modern-day US and UK singles charts. However, after careful research, Guinness World Records in 2007 concluded that, worldwide, Crosby’s recording of “White Christmas” has, in their estimation, sold at least 50 million copies, and that Elton John’s recording of “Candle in the Wind 1997” has sold 33 million, making Crosby’s recording the best-selling single of all time. However, an update in the 2009 edition of the book decided to further help settle the controversy amicably by naming both John’s and Crosby’s songs to be “winners” by stating that John’s recording is the “best-selling single since UK and US singles charts began in the 1950s,” while maintaining that “the best-selling single of all time was released before the first pop charts,” and that this distinction belongs to “White Christmas,” which it says “was listed as the world’s best-selling single in the first-ever Guinness Book of Records (published in 1955) and—remarkably—still retains the title more than 50 years later.” There, we did the research for you. Why do we mention it today? Because on Friday, May 29th, 1942, with the world at war, Bing went into a recording studio to record it. We won’t even ask if you remember the song. But we will tell you that you only have 209 days left to do your Christmas shopping. Here’s Bing in the studio 76 years ago today! Yes we know it’s not Rock and Roll. But it is a part of just about every Rockers life. And it’s a Holiday….